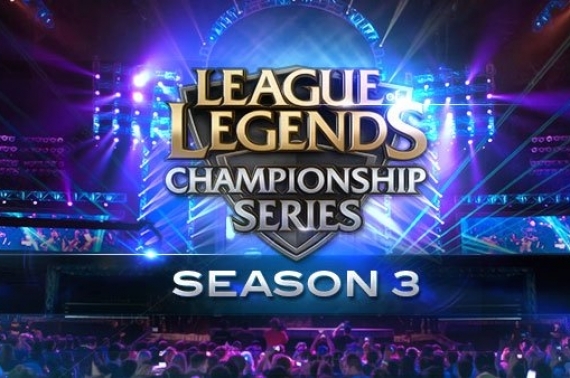 News has it that America now recognises professional League of Legends players as athletes. This is significant because it allows them to apply for sporting visas which are both easier to get and last much longer. It is even more important because it shows that eSports is finally being taken seriously. Recognising electronic gaming as a proper contest of skill will go a long way legitimising it as a sport; perhaps it is time that we sit down and take a look at how we perceive gaming as a whole. Games (this includes tabletop games) have generally fall into the classification of hobbies. Like regular sports, it’s something you do in your free time, or to relax. 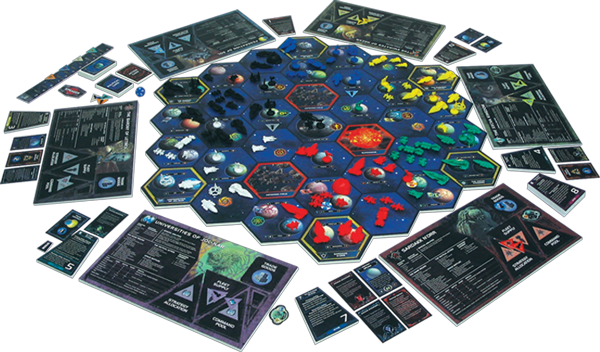 It might even be an enjoyable activity as long as nobody suggests playing Twilight Imperium. In any case, during this time these games were played with friends and family. Standard social rules applied, and everyone (most of them anyway) understood that they were there to have fun. After all, that is the point of gaming. It takes a special sort of person to finish this game. Gamers who go online and shout profanities at each other may be a stereotype, but it isn’t entirely untrue. But that isn’t the problem here. Try Googling “man killed over video game” and you’ll see what I mean. Mass media tends to turn those stories into arguments against playing violent video games. But that isn’t the case here. What it does show is that it is about time we began to take gaming seriously. It isn’t simply a child’s toy anymore. It is an aspect of our society. In other words, we need to start thinking about multiplayer games the same way we think about sports. Most games have some sort of reporting system for bad behaviour. League of Legends developer, Riot Games, recently had to ban two top competitors from the World Championship for “toxic” (Riot’s own emphasis there) behaviour. The fact that one of those players already had two banned accounts should have tipped them off earlier. While those two won’t be able to compete in Riot’s competitions they will probably just make new accounts and show up at other events. 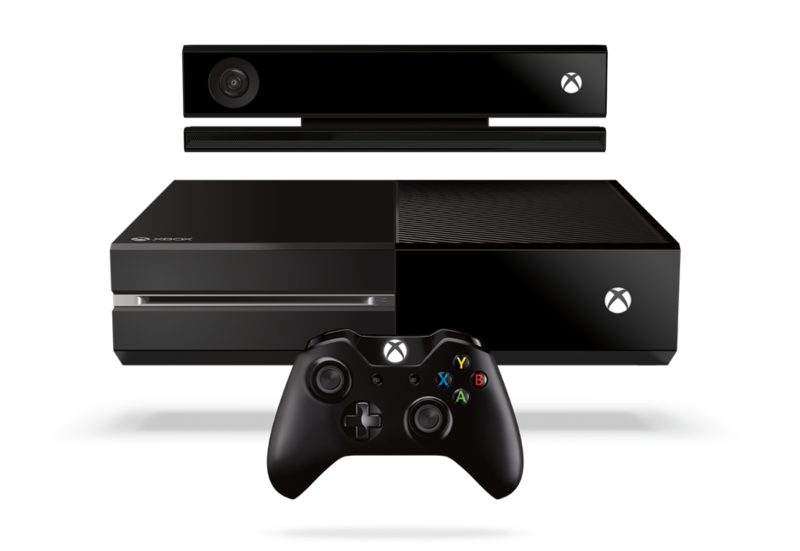 Xbox One will introduce a reputation system that will match players with low scores against each other. In one way, it keeps the worst of the community away from everyone else. On the other hand, it doesn’t do anything to improve matters. The move has absolutely no penalty for players who are there to abuse others. It affirms the existing belief that this form of online behaviour is acceptable; when it is not. Asking developers to ban players permanently isn’t the answer. Because it shifts the responsibility away from the ones who are actually playing the game. Playing video games is our hobby, and our lifestyle. Making a living playing games is our dream. As such, we should be responsible for getting people to take gaming (and eSports by extension) seriously. Most gamers do actually have manners; many are capable of being incredibly professional too. But right now it’s a matter of going out of our way to ensure that the cretins that cannot comprehend the concept of etiquette from ruining our fun, and our image. Muting mikes doesn’t work, that’s just ignoring the problem. Better for everyone involved to let the troll know that this sort of behaviour isn’t welcome. 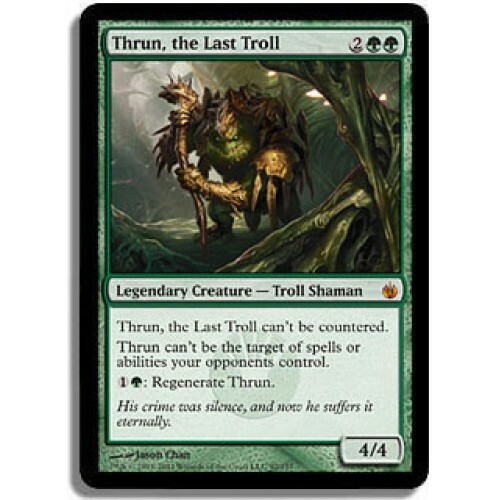 The only acceptable kind of troll. Those of us who are skilled and fortunate enough to enter the pro circuit need to step up and become role models for the rest of the community. Good behaviour trickles down as younger generations look to emulate their role models. Like how sports icons inspire young children to become good at sports. We should be fine as long as nobody ends up headbutting anyone at a World Cup – I mean Championship. Gaming isn’t just for kids anymore. Most of us who grew up gaming aren’t either. eSports is one aspect of getting the world to take the hobby seriously. The rest of it is up to us.